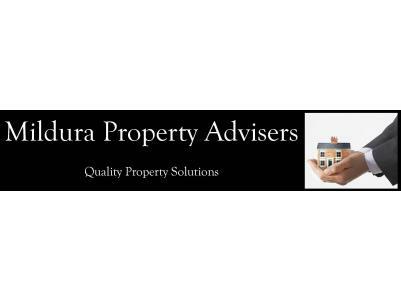 At Mildura Property Advisers, we are focused on providing the most accurate independent property advice, & support services for the Mildura region. Specialising in Property Sales & Property Management support, as well as Commercial Sales and Retail Leasing. Principal, Tim Aldridge is a fully licensed & experienced Real Estate Agent (Vic & NSW) & Business Broker. He is passionate about the stunning Mildura region. He lives, loves, and invests in the Mildura region.